from the cursed and illusive castle. 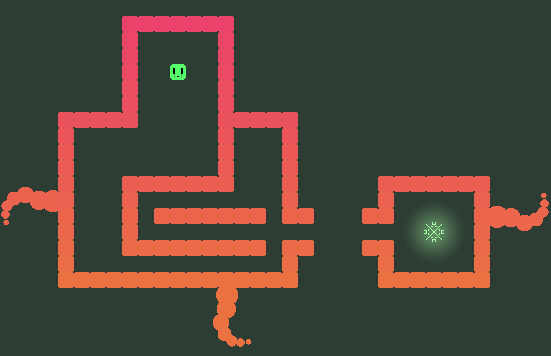 Picoban is a fast-paced puzzle game for Windows and Mac. Development Version: Support the project and get full access to the latest development build. Demo Version: Contains roughly half of the levels found in the full development version for free. Picoban is a game in development and receives updates with new areas, levels and mechanics on a regular basis. This also means that the game may be subject to major changes both visually and in terms of mechanics. Notice: Version 8 for Mac is coming very soon. Stay tuned.